I wrote recently about my favorite ‘outfit’ for the iPad 2 – which consists of the iPad 2 Smart Cover and a Gelaskins skin for the back of the iPad 2. Today I want to just give a quick mention to another advantage of using Gelaskins on the iPad 2. 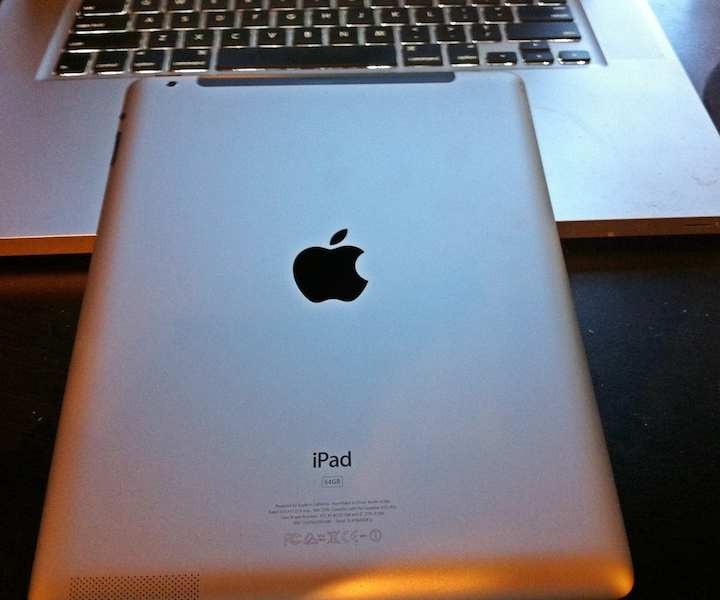 They can be removed without leaving any marks or blemish on the back of the iPad 2. I removed mine this morning, as I’m going to try out a new skin from ZAGG – and the back of my iPad 2 looks as spotless as it did on the day I bought it.